10% Off Of Initial Service! 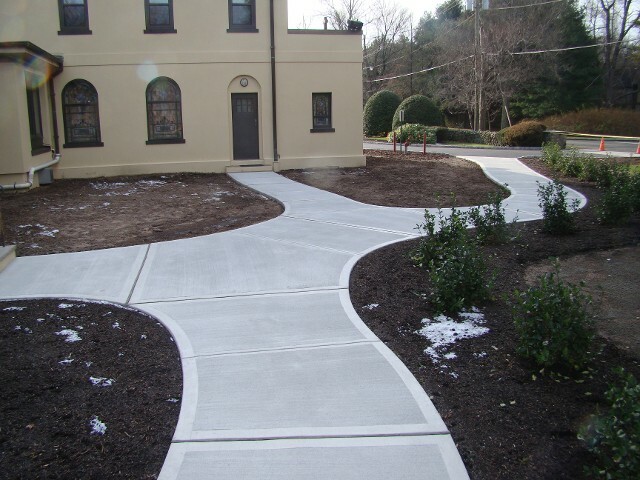 TPC Landscape Design Inc. in River Edge, NJ provides landscape design, installation and landscape construction for Bergen County & All Surrounding Towns. Please allow yourselves enough time between when you request an estimate and when you would like to see your project completed. Beware of the company rep that gives you an estimate and says we can start tomorrow. 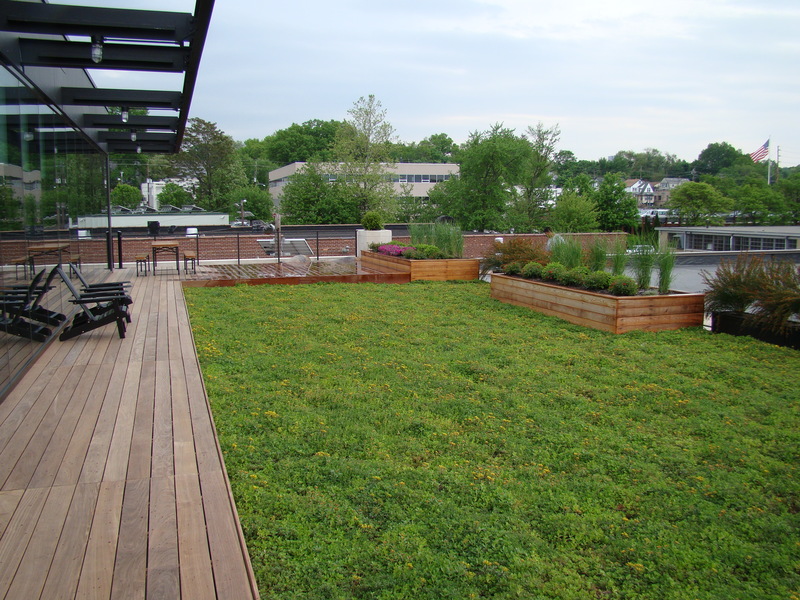 TPC Landscape Design Inc. will schedule your job, start the job when stated, weather permitting of course, and finish the job, leaving you completely satisfied with the way you envisioned your design completed. I, Tim Conlon will be on every job from beginning to end. 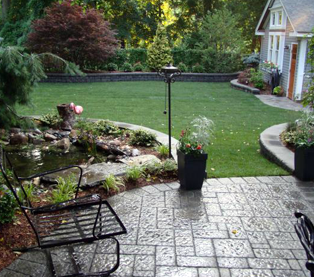 We are known throughout Bergen County as a leader for new landscape design and Installation of beautiful landscapes.TPC Landscape Design Inc. has over 30 years experience in landscape design and construction. 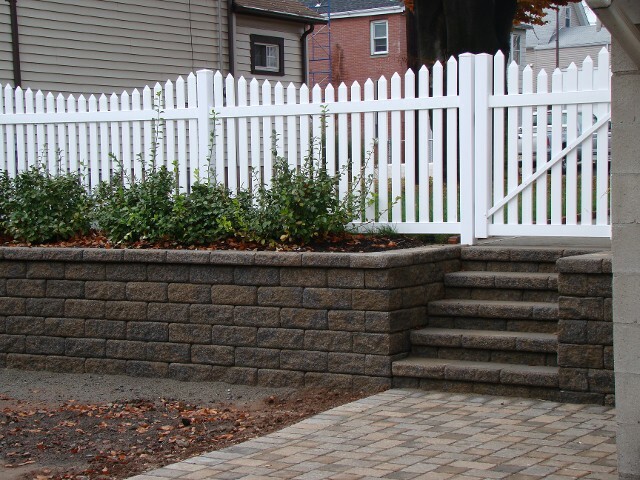 Our goal is to provide you with the best possible service for all your landscaping needs. We will recommend to you what is in your best interest at all times. We will start your job when agreed upon and finish the job in a timely manner to your complete satisfaction. We guarantee it. Thank you again for choosing TPC Landscape Design Inc. , and remember those all-important words, Price Is Important Quality Is Everything. 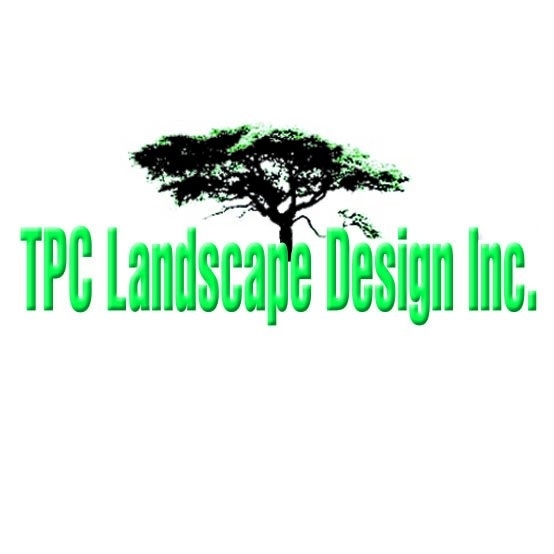 Currently there are no reviews for ' TPC Landscape Design Inc '.